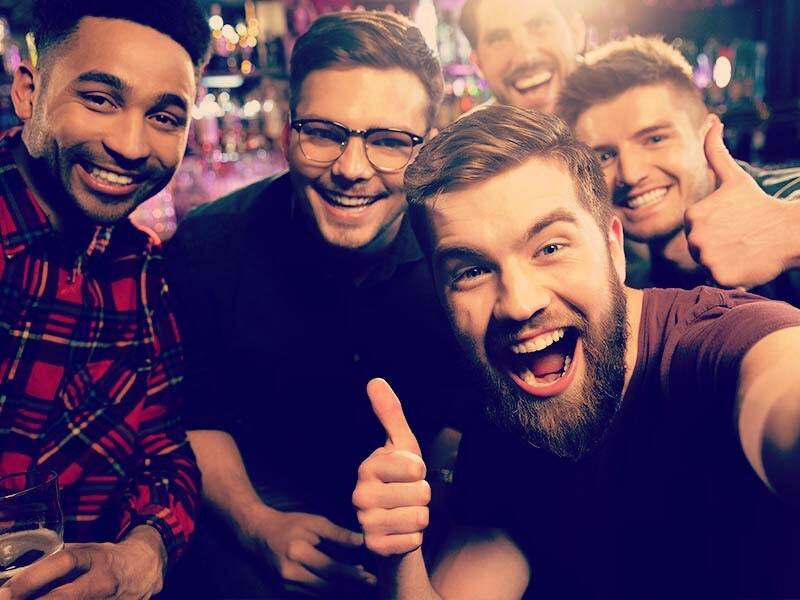 The traditional paintballing and clubbing package in Brighton or Bristol has proved popular for a very long time, however nowadays more people are looking to book a stag do abroad. The costs continue to go down, while the options are broadening, with everything from Dolphin Jet Packs to tours of the Red Light District. Below we have written a list of some of the most amusing activities to try in Europe. Right in the heart of Latvia, you can go Bobsleighing in Riga, not exactly your usual stag weekend away! Play out the film of Cool Runnings and reach extreme speeds on these Olympic sleds. The experience also includes a beer bike experience and a giant pub crawl, ending with a visit to the casino. A Stag Do in Prague might be right up your alley if you like your girls dirty and feisty. Coated in a pool of jelly, you and your mates can cheer on from the side as you watch the girls fight each other in nothing but bikinis. Oh, and you can get a strip and a lap dance straight after. If you're a fan of the sea, we have a number of extreme sports available. If this tickles your fancy, take a look at our Hamburg Stag Package page, which has both waterskiing and wakeboarding as a group package available. This will also include a lovely stay in a 3* hotel and a heavy night of boozing. Think of a zipwire mixed with rock climbing, as you carry yourself up the cliff edge. If your palms haven't started sweating yet then maybe this is the buzz and adrenaline push you've been after. Another German option, this is available in Munich, followed by, you guessed it, a boozy bar crawl and a lap dance. Munich is synonymous for its amazing night life and beer stein's, which you can experience first hand. Imagine yourself, alongside your twelve best mates in the world, beer in hand, surrounded by stunning women in bikinis, sitting on a boat floating around Ibiza with a DJ banging out tunes full throttle. Get those shots down you and spend your final single days on your Ibiza stag party living it up at a boat party! Are you one of those people who did Tough Mudder and barely broke a sweat? Love the idea of a triathlon. Why not put you (and your begrudging friends) through a true training session at a boot camp in Tenerife. This will also be a cheeky way to get yourself in peak physical fitness for your big wedding day...well, providing you don't drink away all the progress, as we will also offer you a VIP party night after all that hard work. Not exactly your usual meal experience while in Spain, enjoy an absolutely scrumptious Tapas lunch, with a stripper dancing for you and your friends. You can enjoy this titillating experience in Benalmadena while staying in a lovely 3 star hotel and then follow it up with a night you will never forget, with VIP treatment in the cities top clubs. 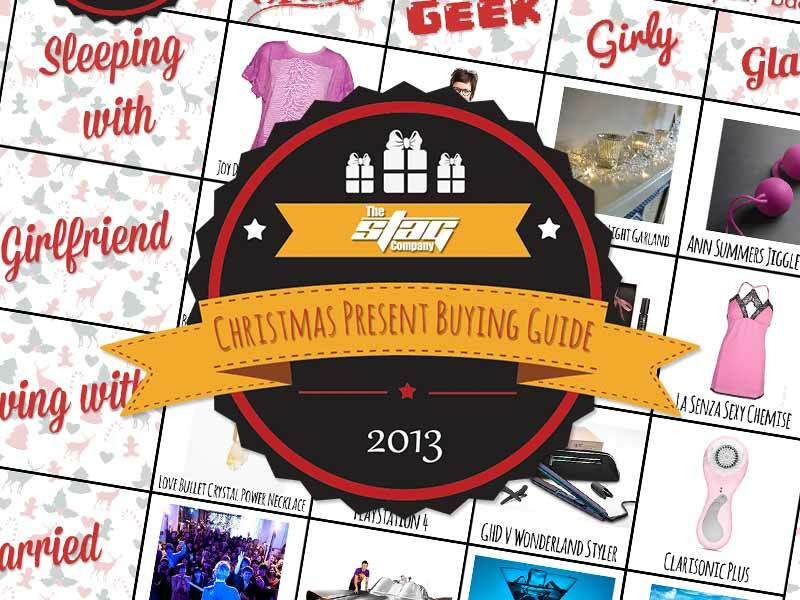 This list wouldn't be complete without a cheeky mention of a shooting range. We have a number of gun focused activities available on the site throughout Europe, with one of our favourites being in Berlin, where you can fire a Sig Sauer P226 and a Glock. Have any of these activities stood out for you? 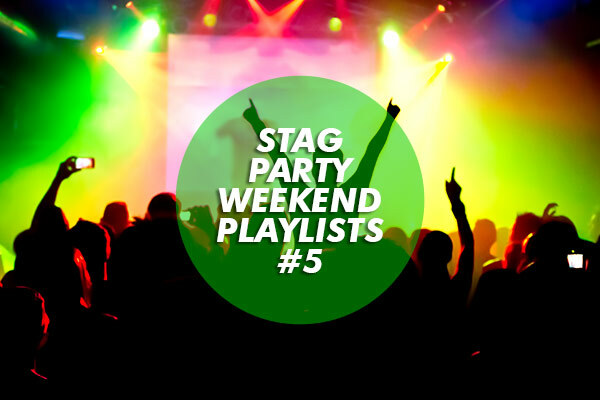 Head over to to our Stag Party Activities page to find the weekend to suit you. Be prepared for a night you will never want to forget!